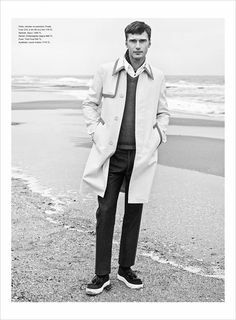 ... January 2019 edition of French GQ Magazine. 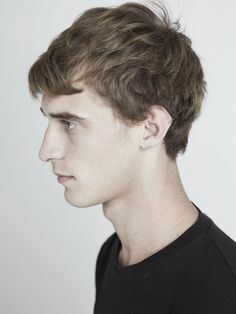 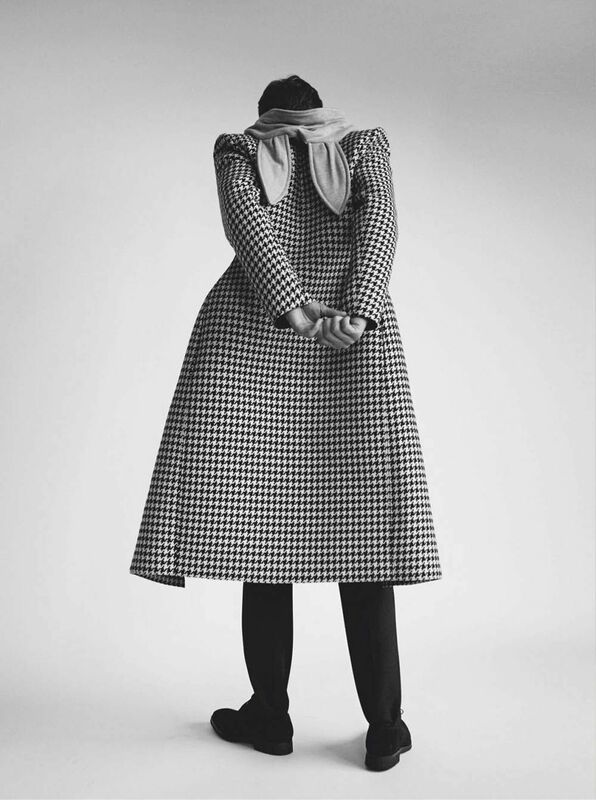 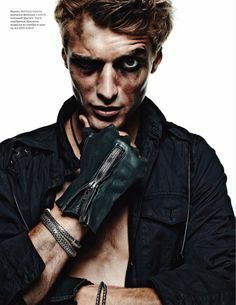 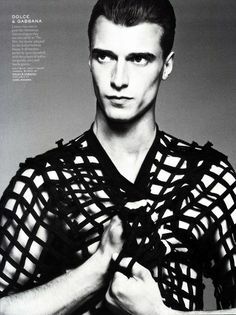 In charge of styling was Ylias Nacer, with hair styling from beauty artist Terry Saxon at Artists Unit. 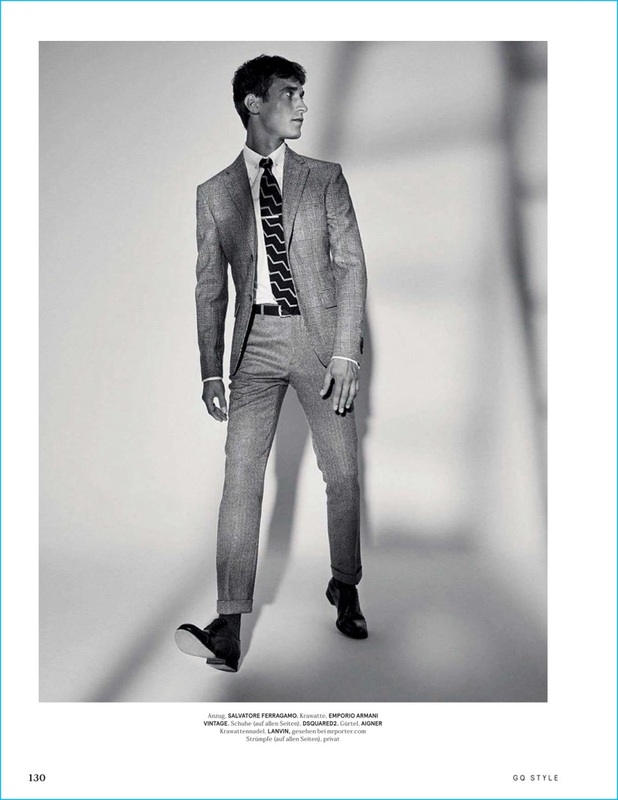 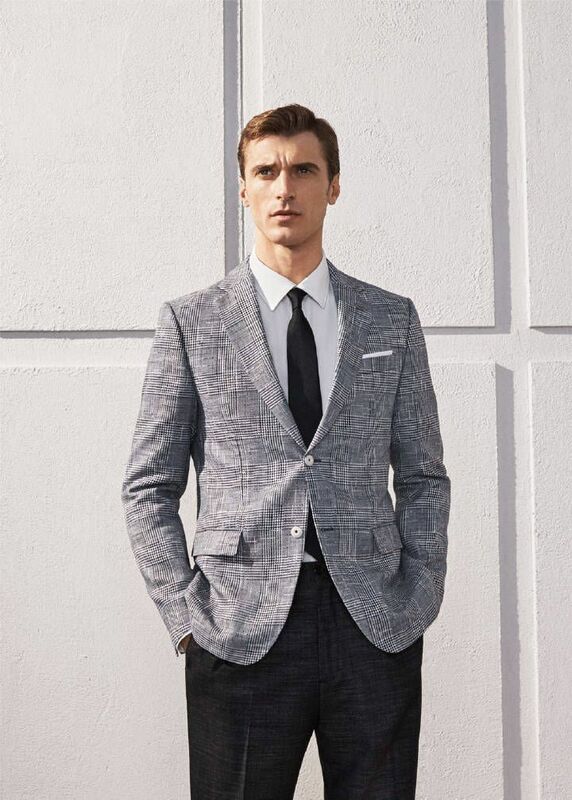 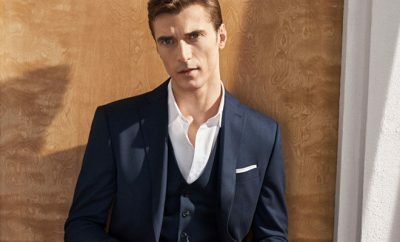 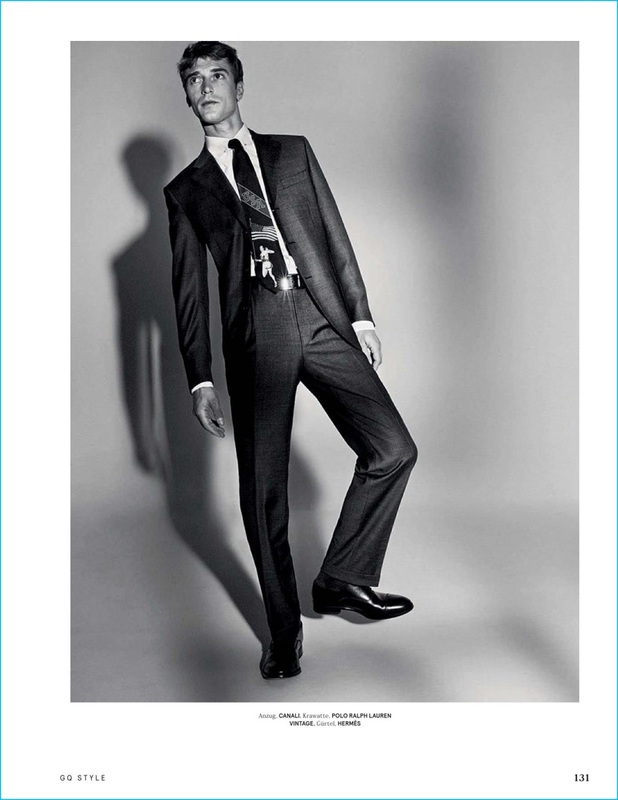 Clément Chabernaud dons a suit from Dsquared2 for the pages of GQ Style Germany. 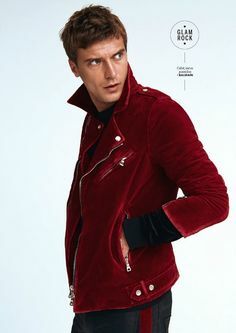 Gucci! 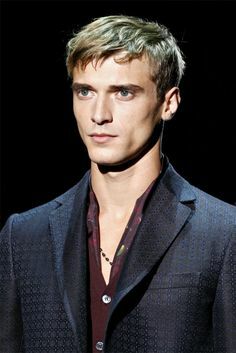 Love his blue eyes! 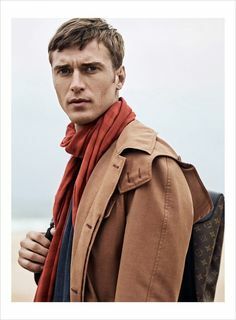 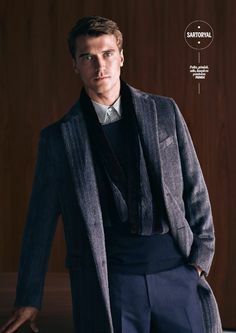 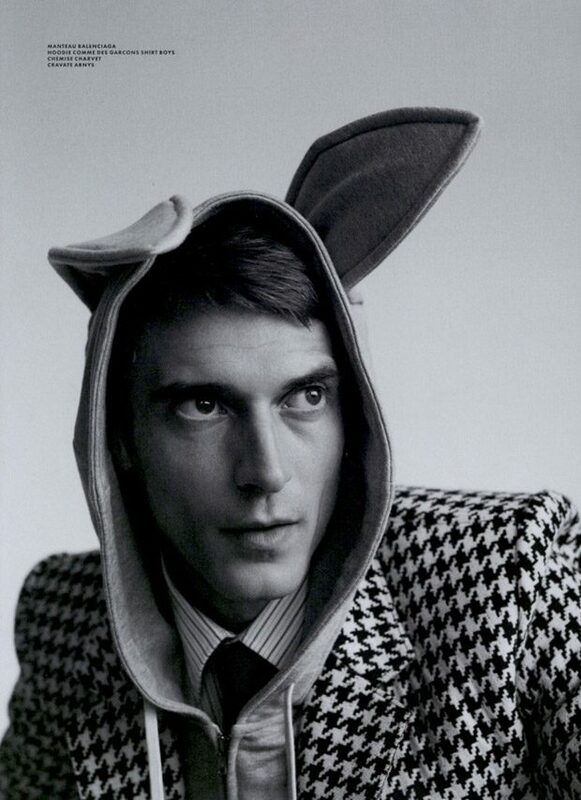 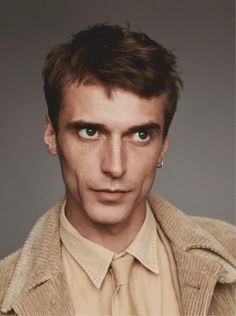 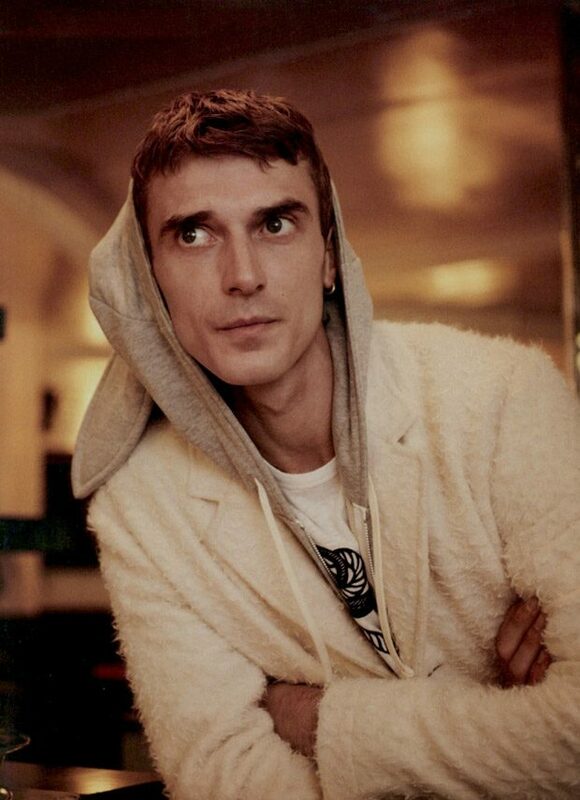 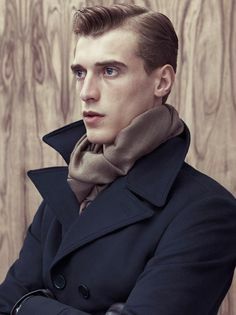 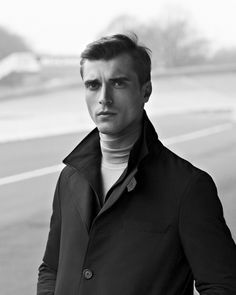 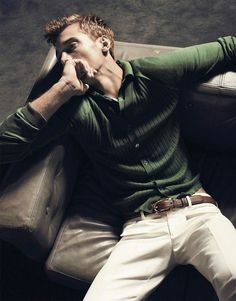 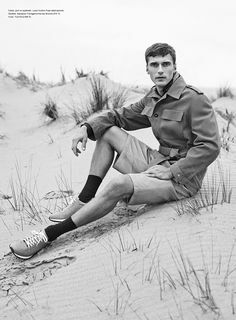 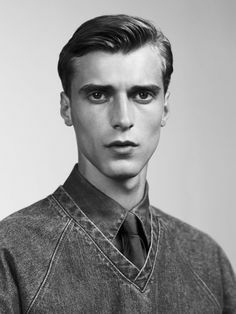 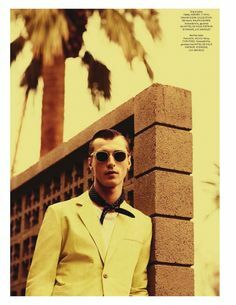 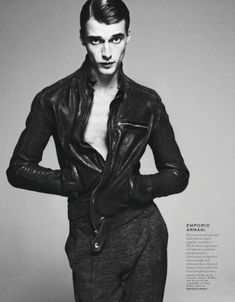 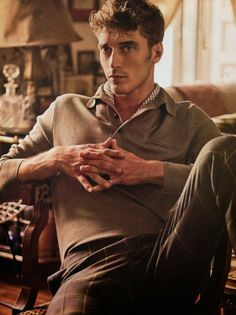 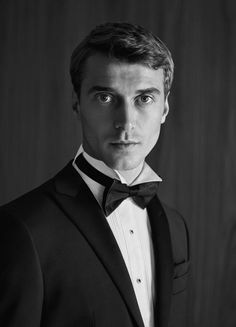 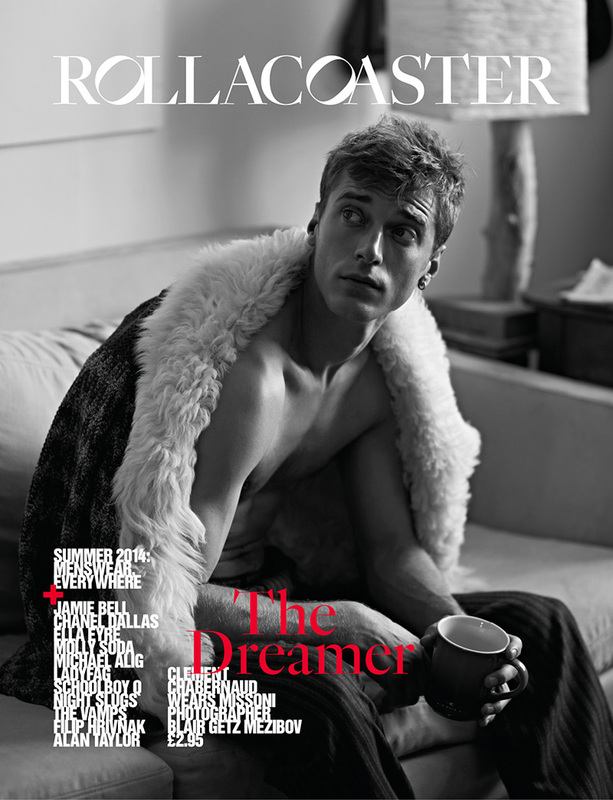 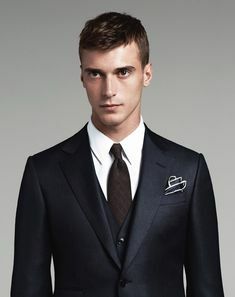 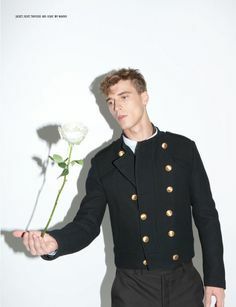 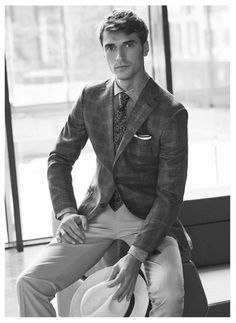 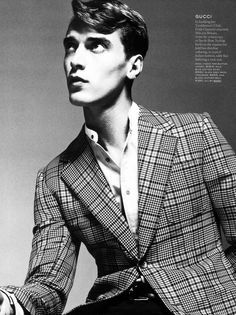 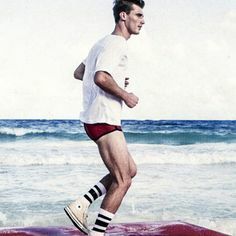 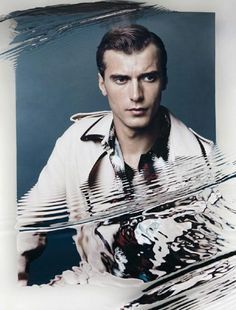 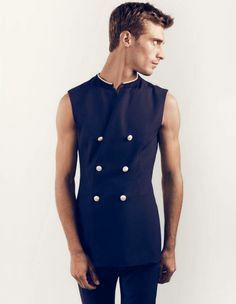 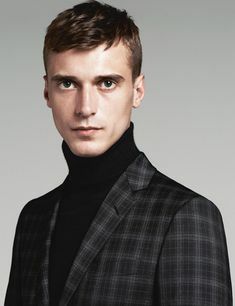 French model Clement Chabernaud models this looks from Versace, Dior Homme, Prada and Burberry Prorsum for the March 2013 issue of GQ Australia. 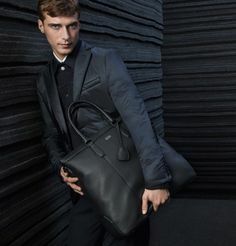 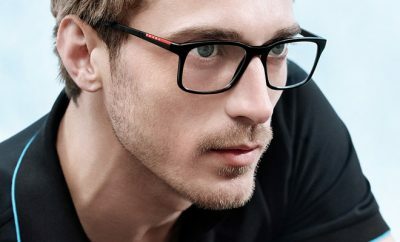 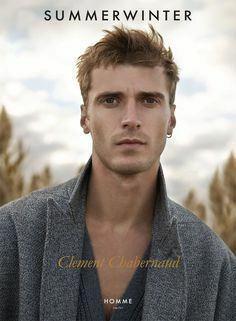 Shot by Koray Birand, French model Clement Chabernaud fronts Beymen SS 2016 campaign. 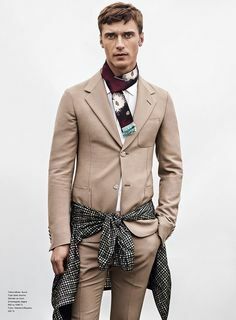 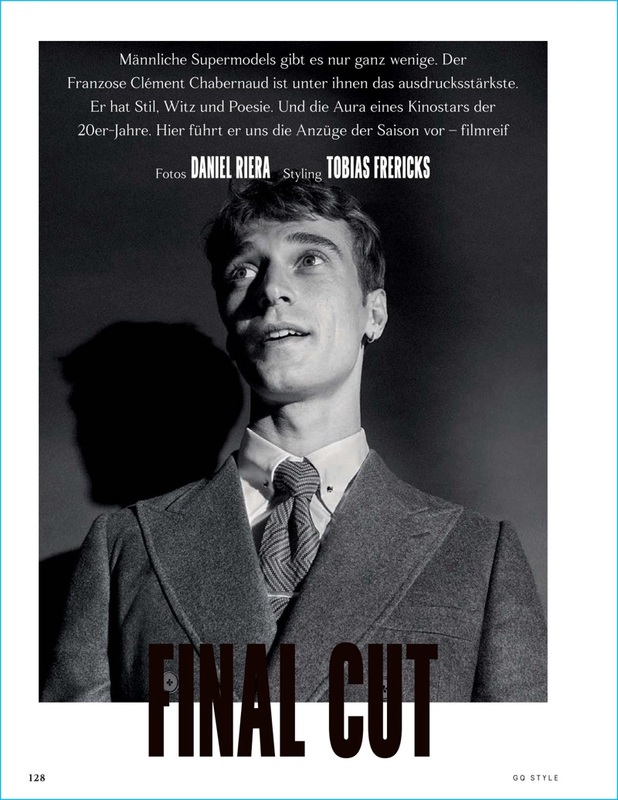 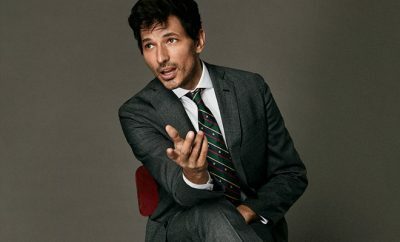 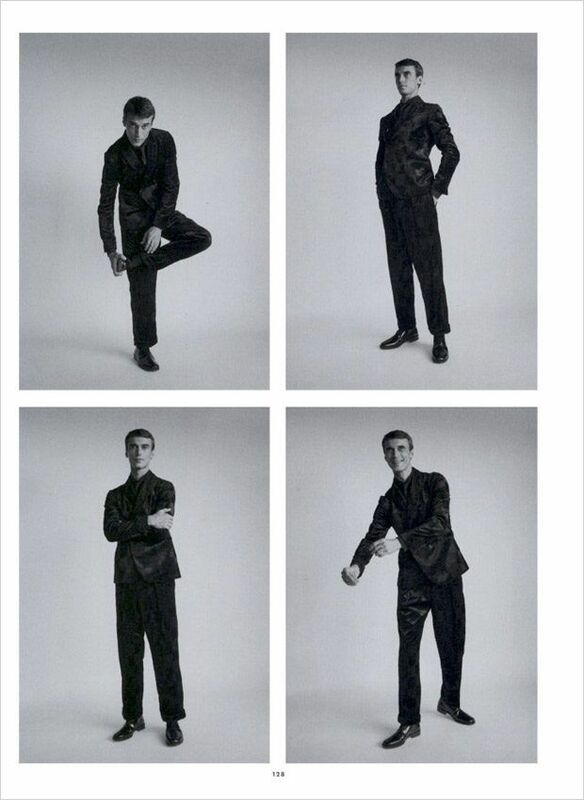 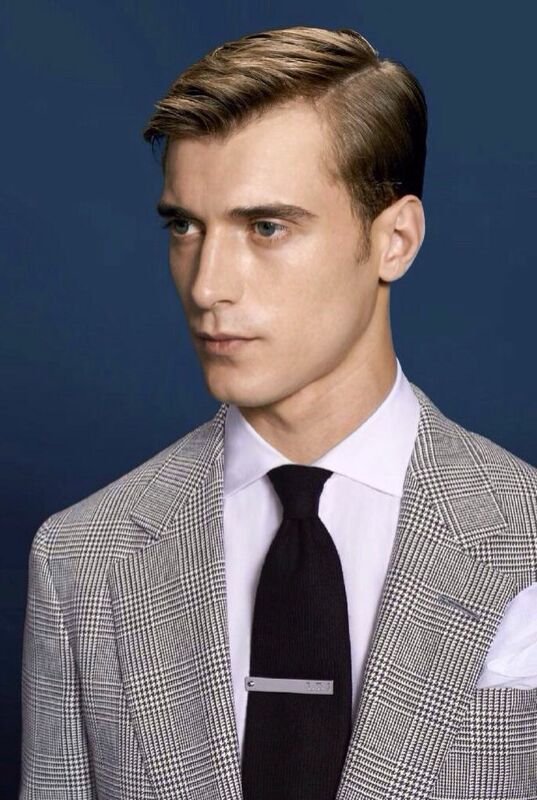 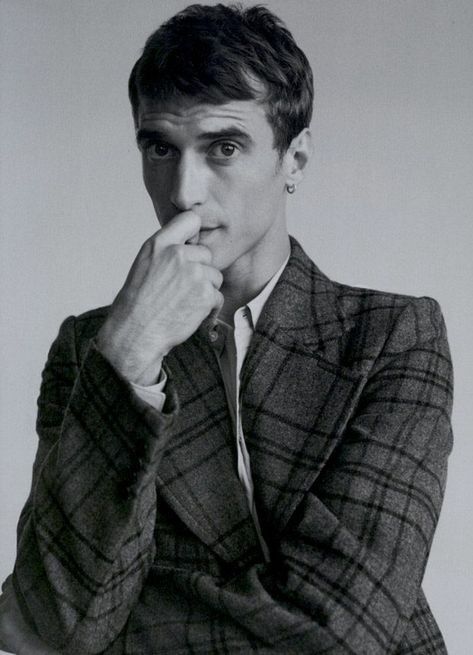 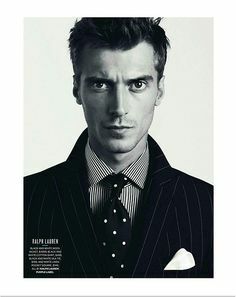 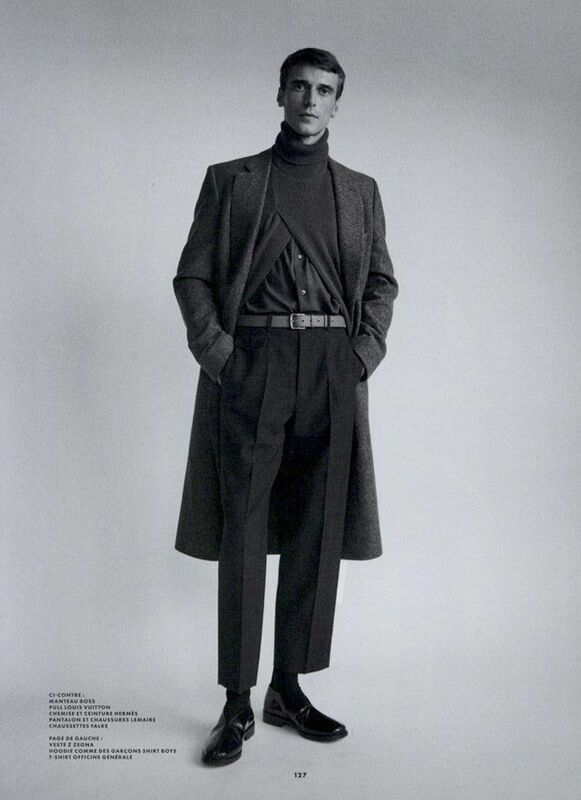 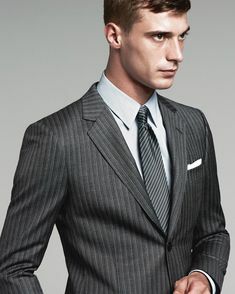 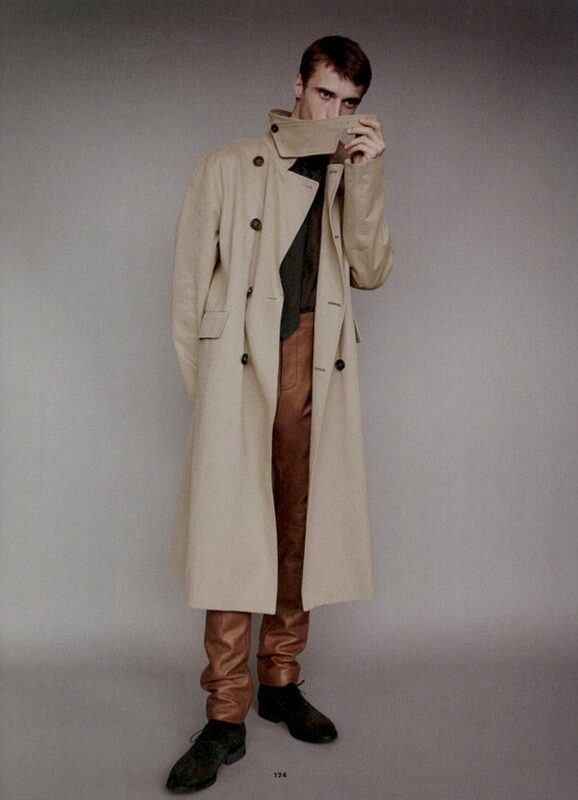 Tobias Frericks styles Clément Chabernaud in a Salvatore Ferragamo suit for GQ Style Germany. 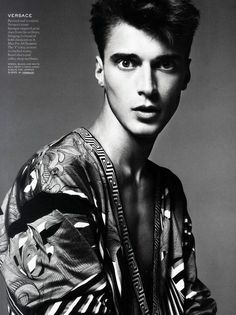 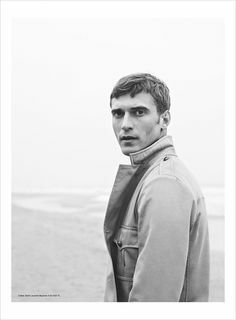 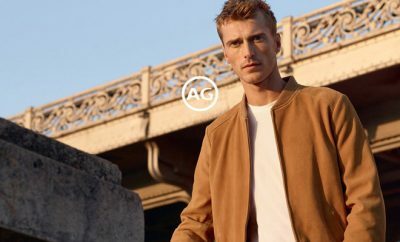 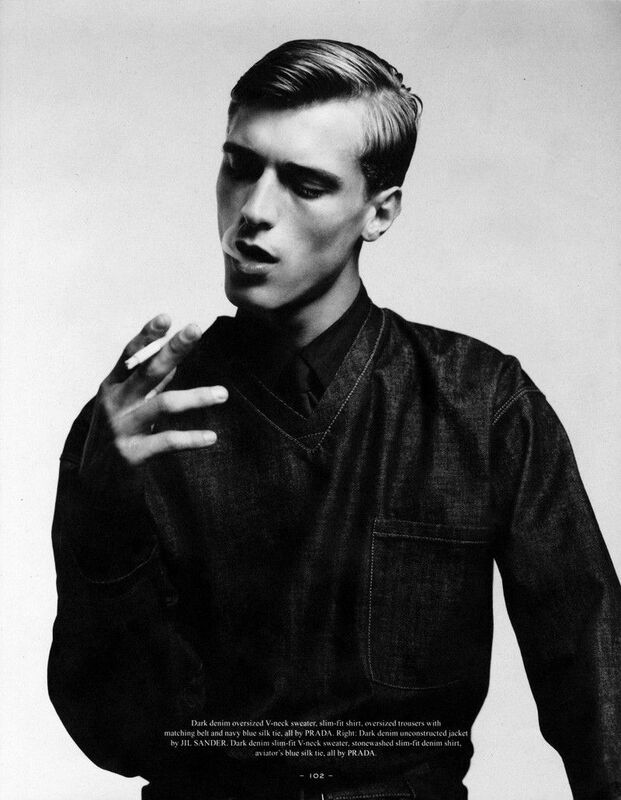 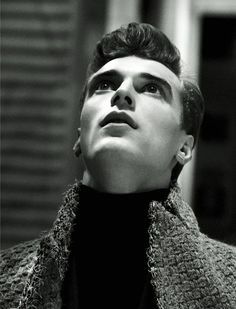 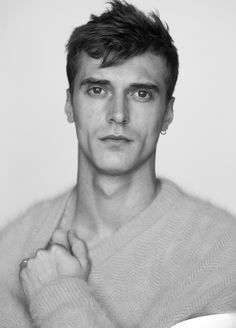 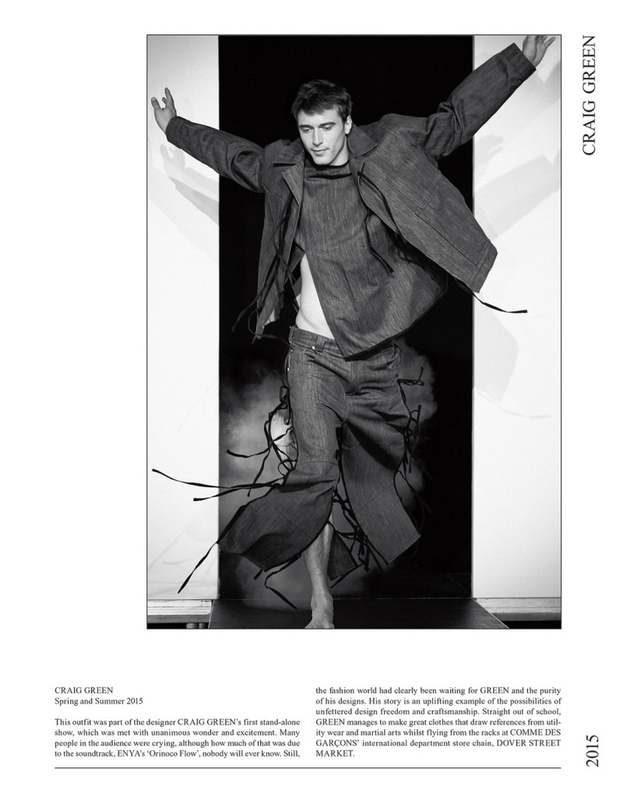 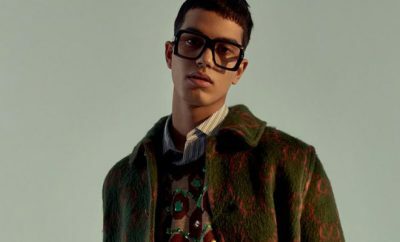 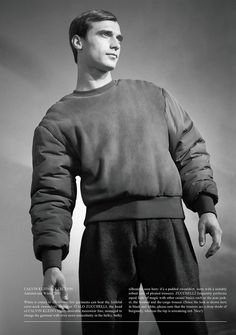 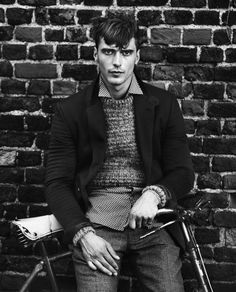 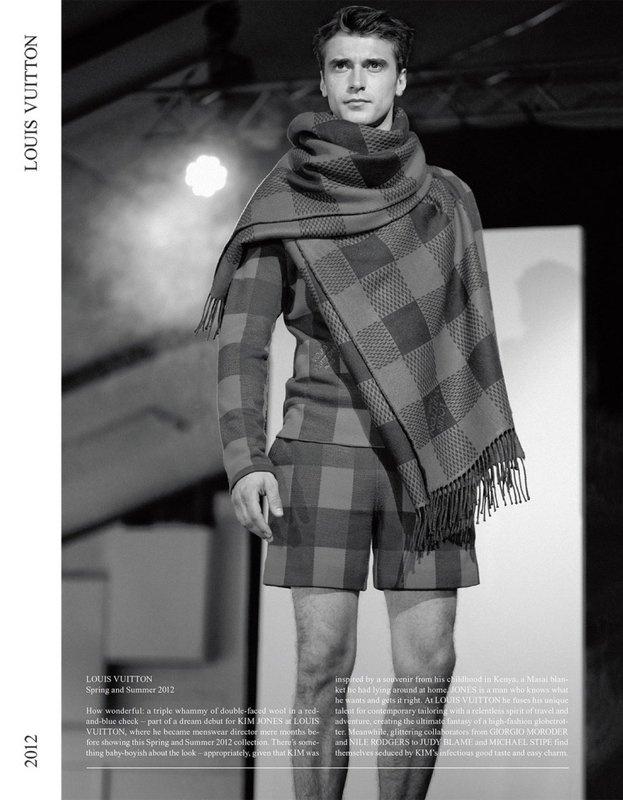 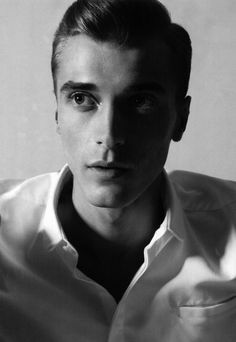 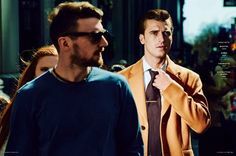 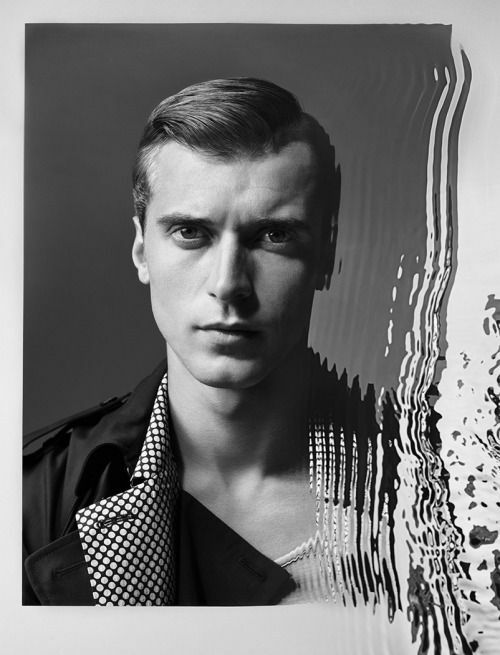 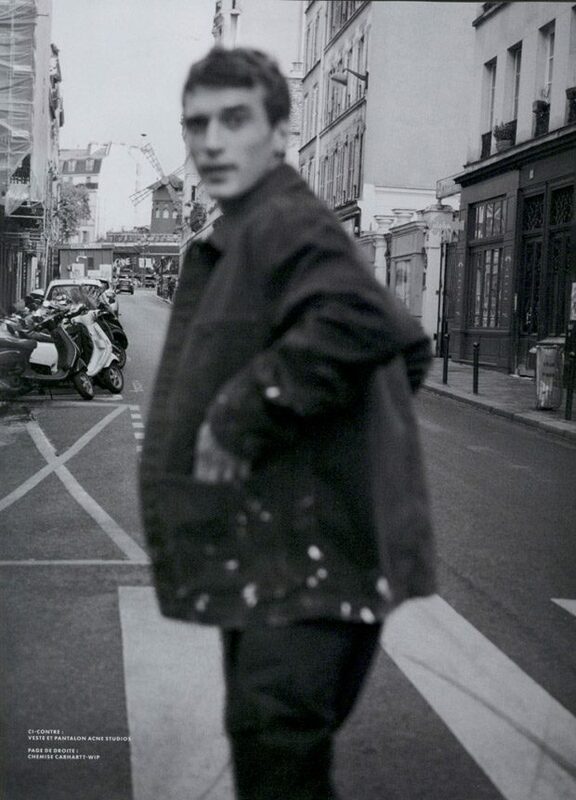 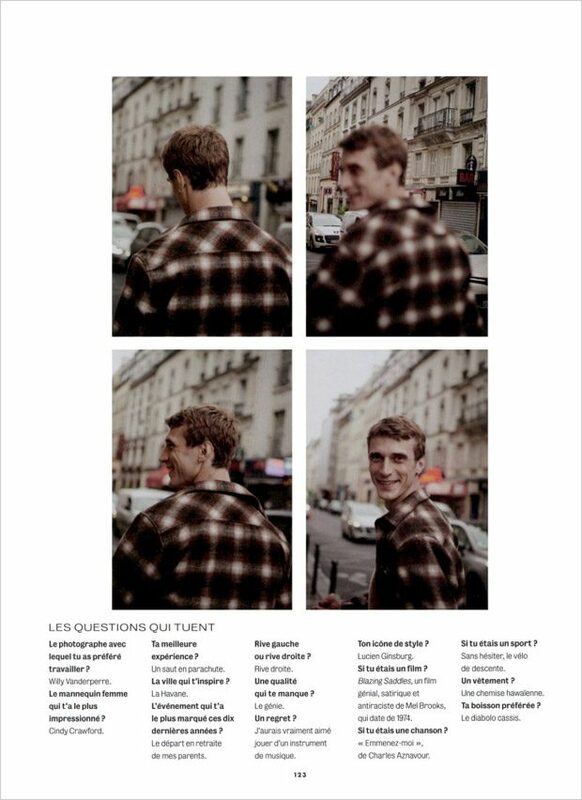 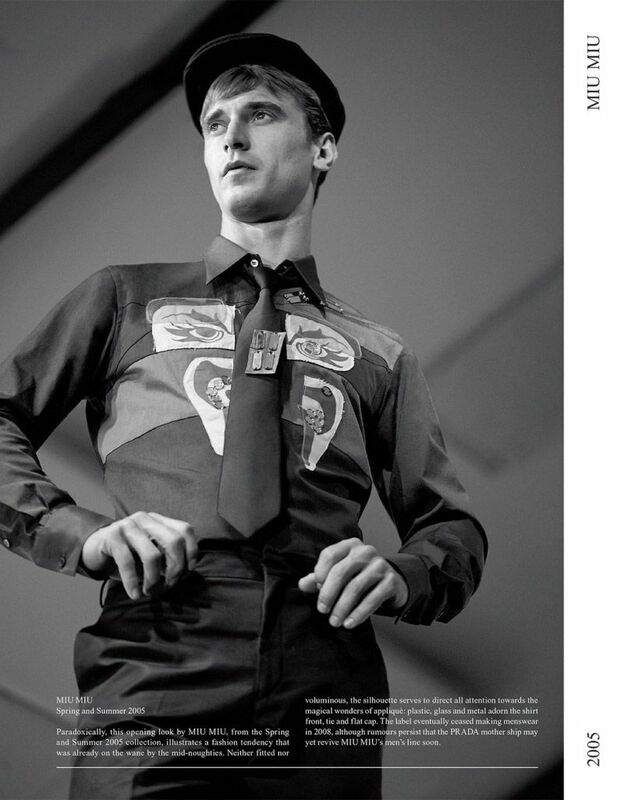 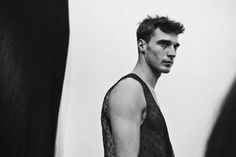 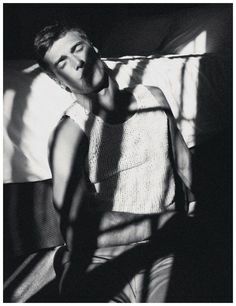 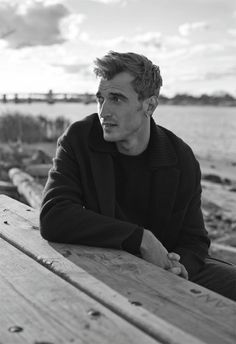 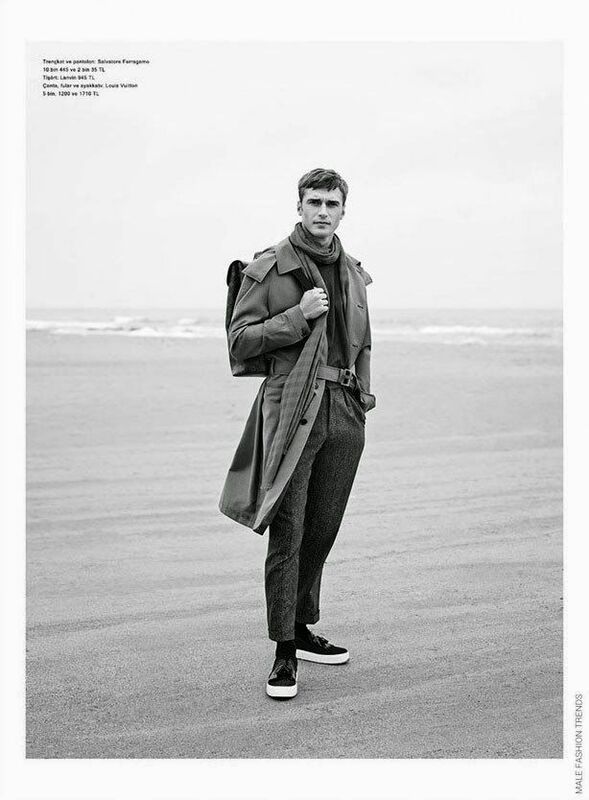 Foreign Affairs story featuring top model Clement Chabernaud photographed by Txema Yeste for the latest edition of GQ Style. 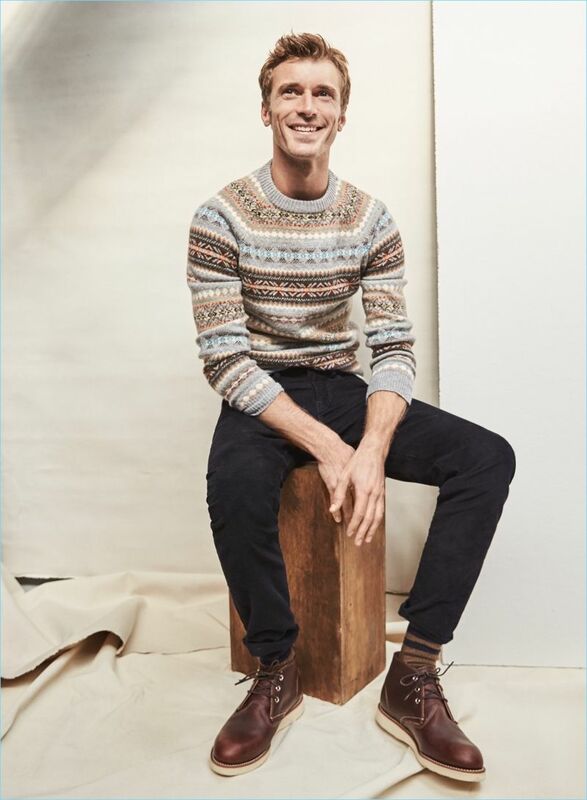 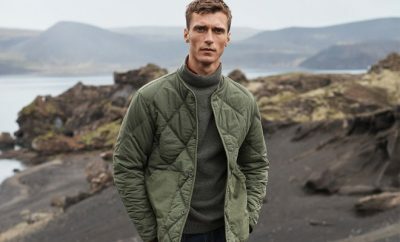 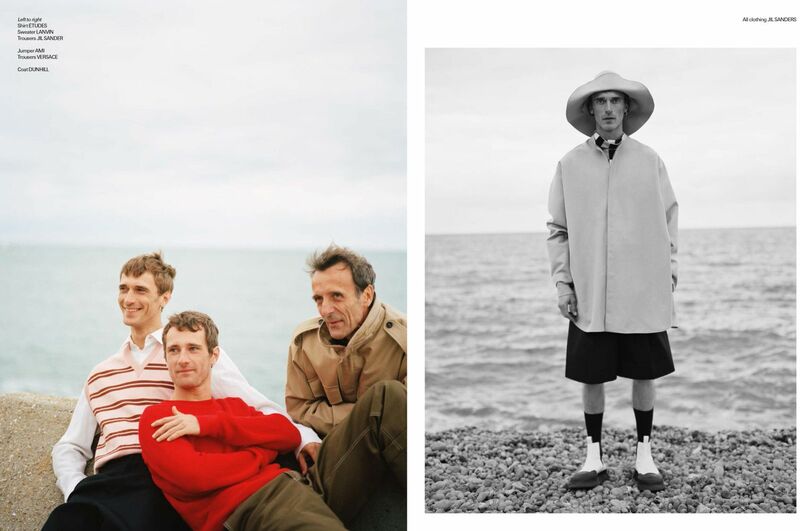 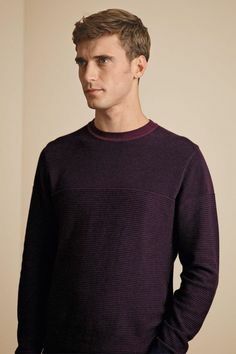 All smiles, Clément Chabernaud dons J.Crew's fairisle sweater. 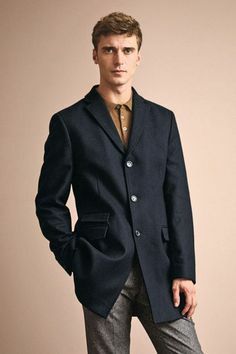 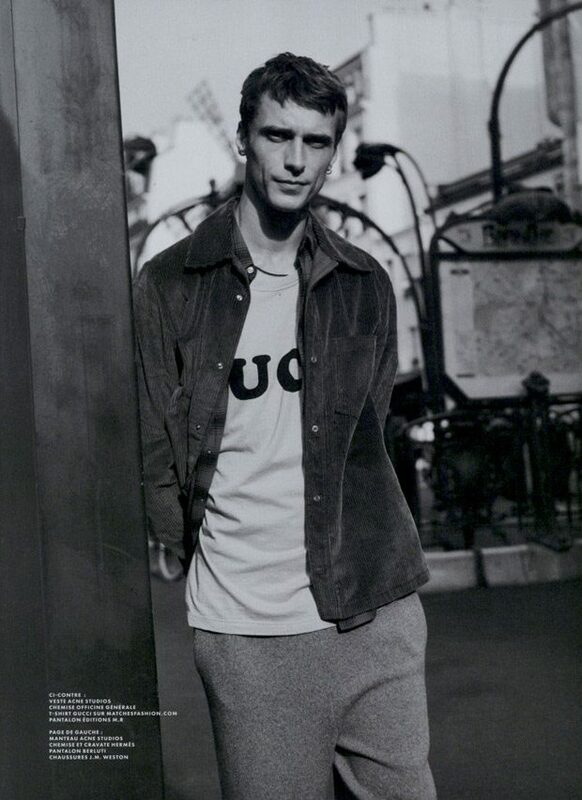 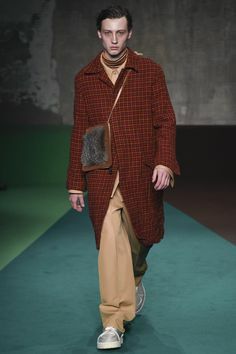 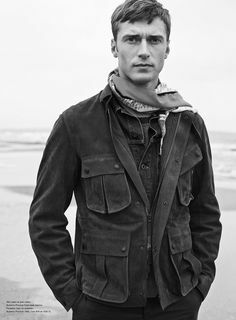 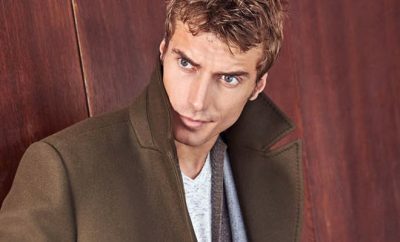 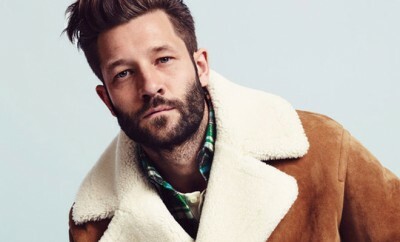 The French model also wears J.Crew 484 slim-fit corduroy pants and Red Wing chukka boots.